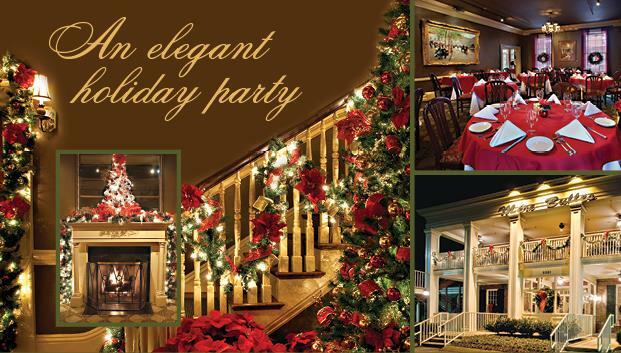 We are now booking holiday parties! Settle into one of our cozy private dining rooms or on our indoor patio for your business or family holiday party. We offer many options to make your event unique and memorable. Since you have booked an event with us before we wanted to give you the first chance to reserve a date in advance. The holiday season will be upon us before we know it. Please call Jessica Hancock at 615.467.1945 or email at jessica@merebulles.com for reservations as these dates book quickly.